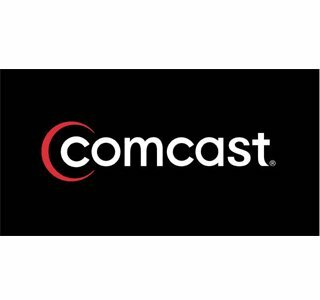 Comcast has been caught toying with its users’ BitTorrent traffic and impersonating users’ computers. The company claims it has every right to do so according to its standard contracts, but the penal code in various states might not agree. Lawyers and privacy groups are already looking into the matter and will no doubly sue if they consider they stand a good chance in court. But he insisted the company was not stopping file transfers from happening, only postponing them in certain cases. He compared it to making a phone call and getting a busy signal, then trying again and getting through. In cases where peer to peer file transfers are interrupted, the software automatically tries again, so the user may not even know Comcast is interfering. So basically, Comcast agrees with Sony’s rootkit policy (“the user won’t mind because the user doesn’t know what we’re doing”). Also, the company seems to agree that it deliberately interferes more than it should so it could "preserve" bandwidth for others, even though the users pay so they could use a clear amount of bandwidth. Well, this is one way to get users go for a more expensive plan. Or for another company.